(Cape Town) – Industry stakeholders across South Africa’s PET plastic value chain have reaffirmed their commitment to extended producer responsibility with three key appointments to the national PET Recycling Company (PETCO) board. 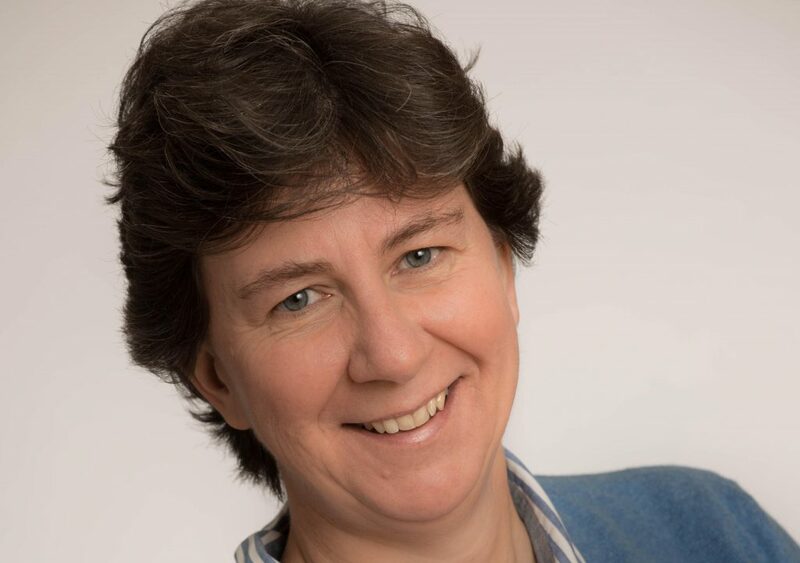 Professor Linda Godfrey, who is the CSIR’s principal scientist for waste research development and innovation, to contribute to the strategic oversight of PET recycling and assist with the development of an industry waste management plan. Nominated by the industry sectors they represent, the newly elected non-executive board members will serve a voluntary three-year term. Representing the retail sector, Lisa Ronquest, head of food technology for Woolworths, replaces retired colleague Tom McLaughlin, while Kevin O’Brien, who is the risk and sustainability executive for the SPAR Group, assumes the position vacated by Pick n Pay’s general manager for sustainability, André Nel. In addition, the board has appointed independent expert Professor Linda Godfrey, who is the CSIR’s principal scientist for waste research development and innovation, to contribute to the strategic oversight of PET recycling and assist with the development of an industry waste management plan. PETCO chief executive officer Cheri Scholtz welcomed the new directors, who join existing members representing the entire value chain – from brand owners, bottlers and resin producers to converters, retailers, recyclers and collectors. “It’s wonderful to have the broader commitment of industry players throughout the value chain on our board,” said Scholtz. She said the non-profit organisation was a good example of voluntary extended producer responsibility in action. Members pay a voluntary recycling fee on every tonne of raw material purchased, which last year enabled PETCO’s contracted recycling partners to pay out R430 million to collectors for baled bottles delivered to their plants. Scholtz said the organisation had achieved consistent growth year-on-year, posting a recycling rate of 65% – or 2.15 billion PET plastic bottles – in 2017. “It shows the passion that the industry has for being environmentally responsible, unlocking the value of post-consumer PET bottles and contributing to the circular economy. On the operations side, Scholtz said PETCO had also appointed financial controller Vicki Retief and recycling manager Pearl Molepo, with Tlou Sebola promoted from intern to regional representative for collections and training projects. seeks to uplift marginalised and disadvantaged emerging entrepreneurs, helping to alleviate poverty and unemployment and enhance skills levels and quality of life.